Hi Jerri! 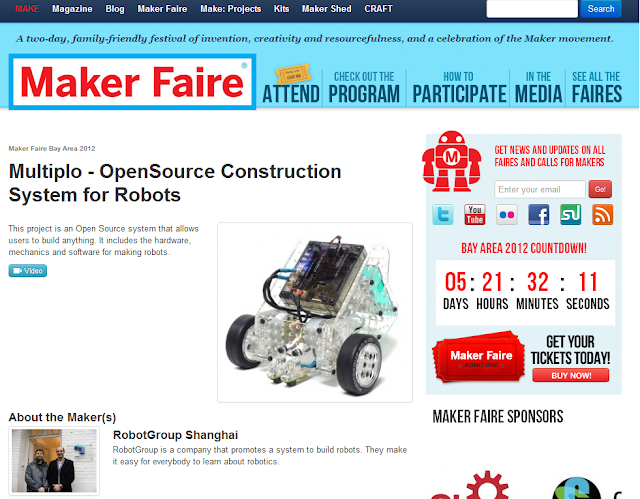 Sadly I will not be able to go (perhaps the next Maker Faire!). There will go my friend Rodolfo, a very cool guy!